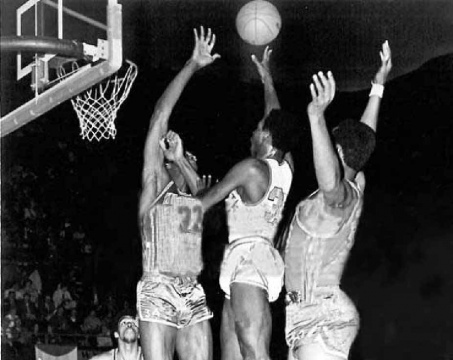 The Tigers of Tennessee State make history as they claimed their third consecutive NAIA title in 1959. 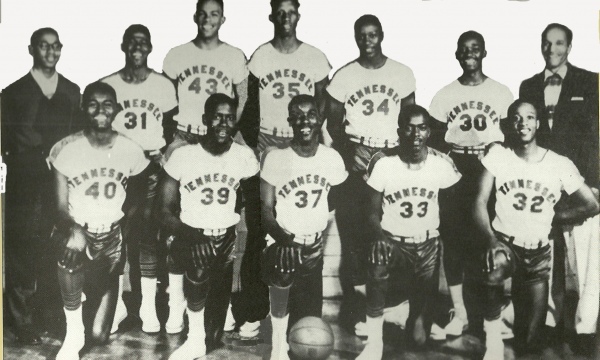 Grambling State captured the 1961 championship behind MVP Charles Hardnett and future NBA Hall of Fame center Willis Reed. 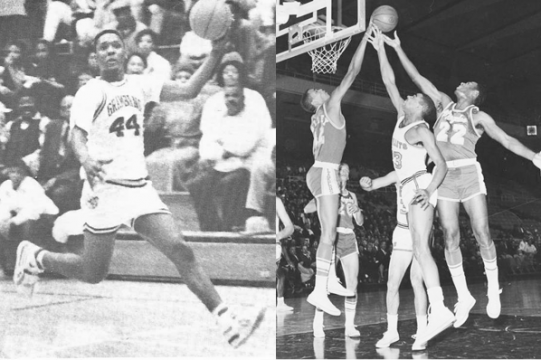 Kentucky State duplicated the Tigers 3-peat from 1970-71, led by the nation’s leading scorer Travis Grant and leading rebounder Elmore Smith.